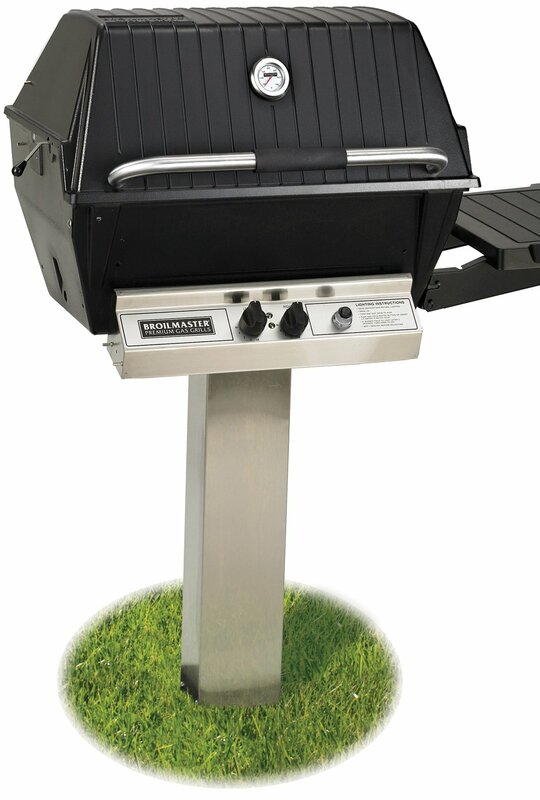 High quality grill brands are available as a drop in grill for outdoor kitchen islands, mounted to deck, buried in ground post or a freestanding rolling cart base. 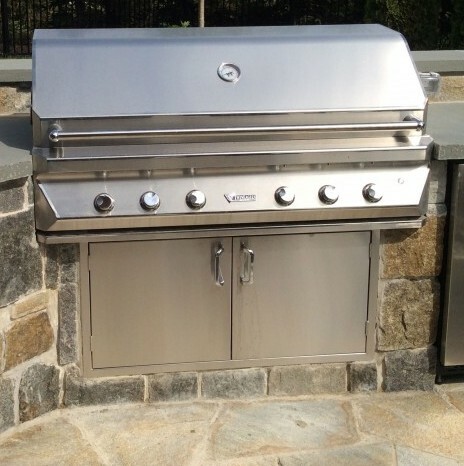 There are a variety of ways to install a gas grill. Some of the more popular methods include: an in-ground post, a fixed patio base, a moveable cart base or a built-in island unit. Accessories include shelving, side burners, rotisseries and infrared burners. Most grills today are marketed as stainless steel but there is a wide range in the quality of the stainless steel being used. Higher quality stainless steel contains more nickel than lower grades. In addition, most lower priced grills incorporate galvanized steel in their frame base, which deteriorates faster than stainless steel. Some grills are manufactured to a specific type of gas (liquid propane or natural) and cannot be converted at a later date. Our Rockville Rd. 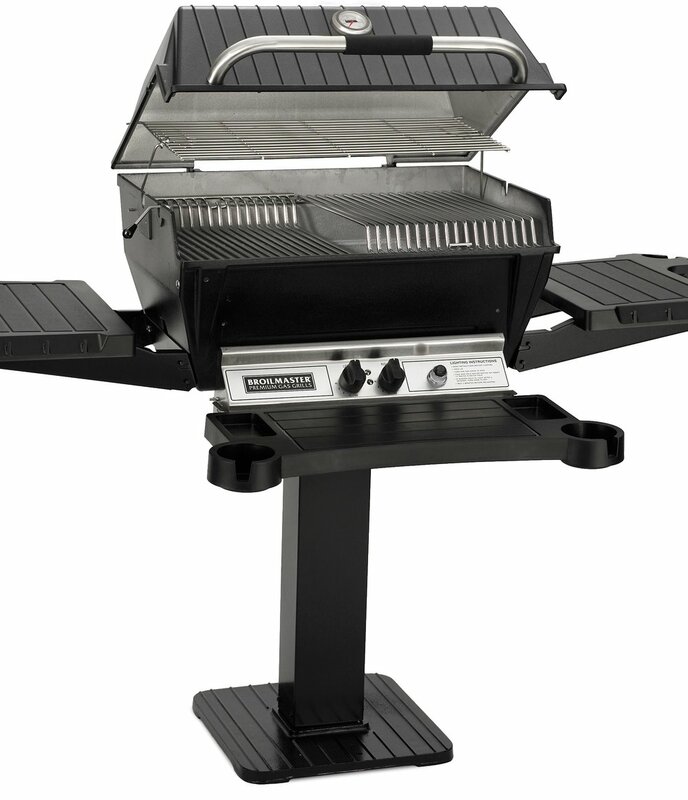 showroom is stocked with Broilmaster grill accessories and replacement parts. We have what you need to prepare for grilling season.